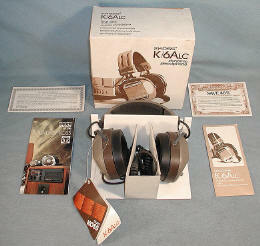 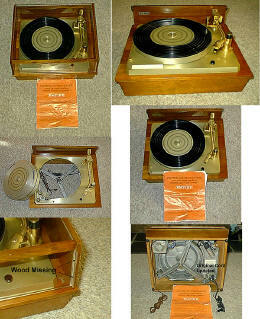 I have been collecting what is now called vintage audio components since they were new ! 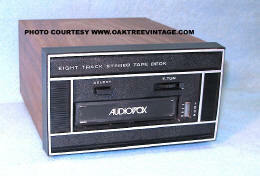 owned and worked at several other stores which sold all levels of new audio equipment. 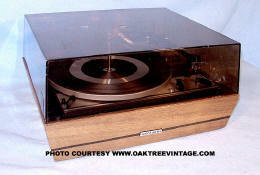 If you want to see real Great classic audio which has been refurbished, tested, and generally comes with a warranty from an an audio enthusiast who Truly stands behind his products and believes Customer Service is King, go to OAKTREEVINTAGE and contact Jerry! 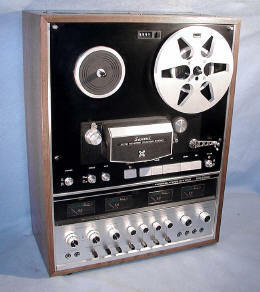 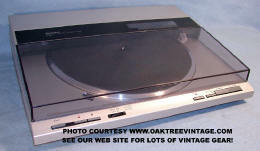 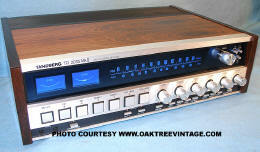 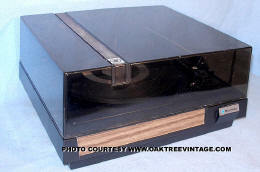 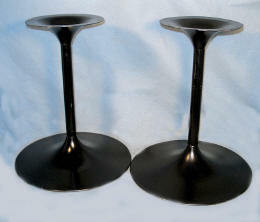 Looking for Vintage Stereo Parts or Information? 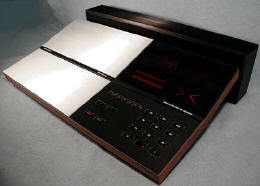 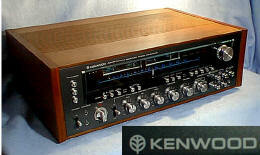 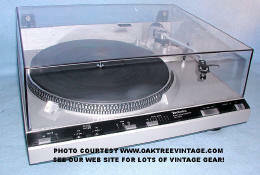 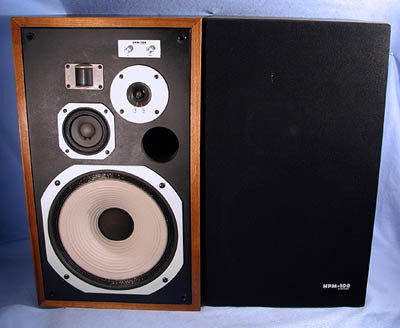 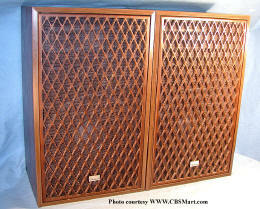 Do you need Free Service Advice about Vintage Stereo Hifi Equipment? 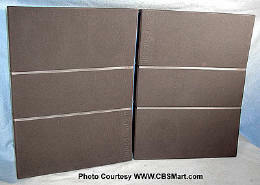 Check out our CBSMart Forum!